GB Costa Venezia Ship Escape is another point & click escape game developed by GelBold. In this game, a little girl is trapped on a sailing ship. She needs your help. 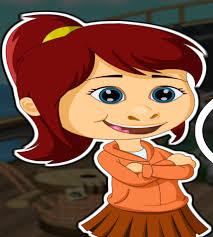 Your aim is now to free the little girl by finding and using items and hints for solving all puzzles on the sailing ship. Good luck and have fun! Played this a year or two ago.